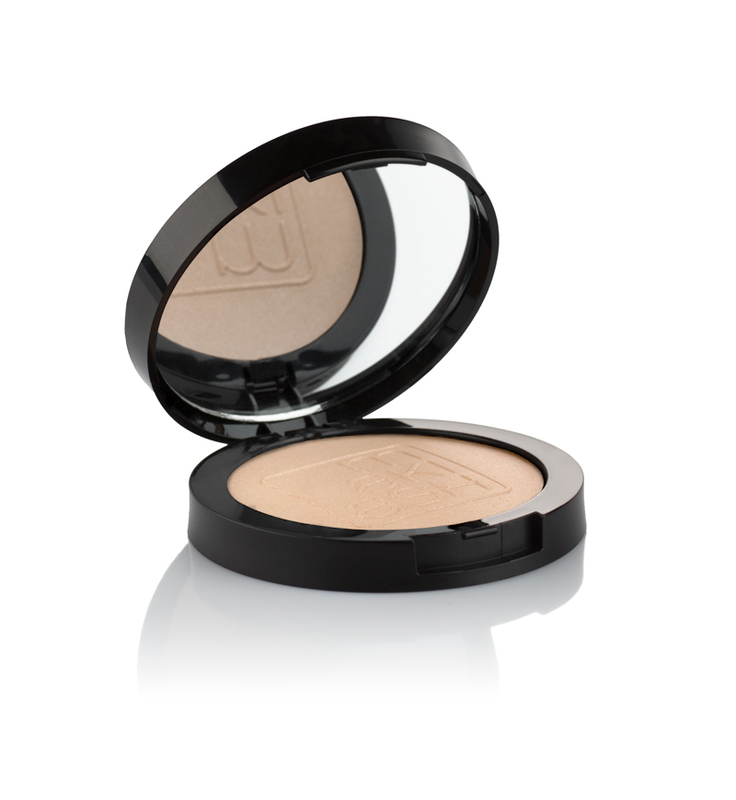 Give your skin a natural glow with this lovely light-reflecting highlighter. 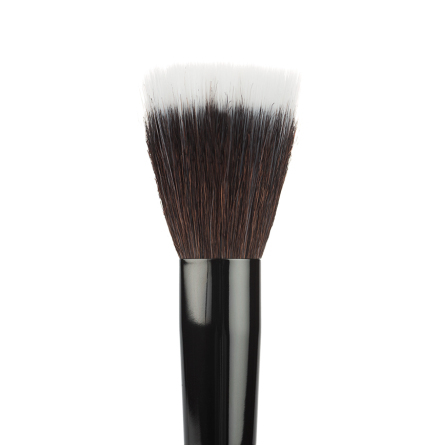 For best results, use a brush to apply to cheekbones or other areas you want to highlight. 1. Use a highlighter to add som extra glow. 2. 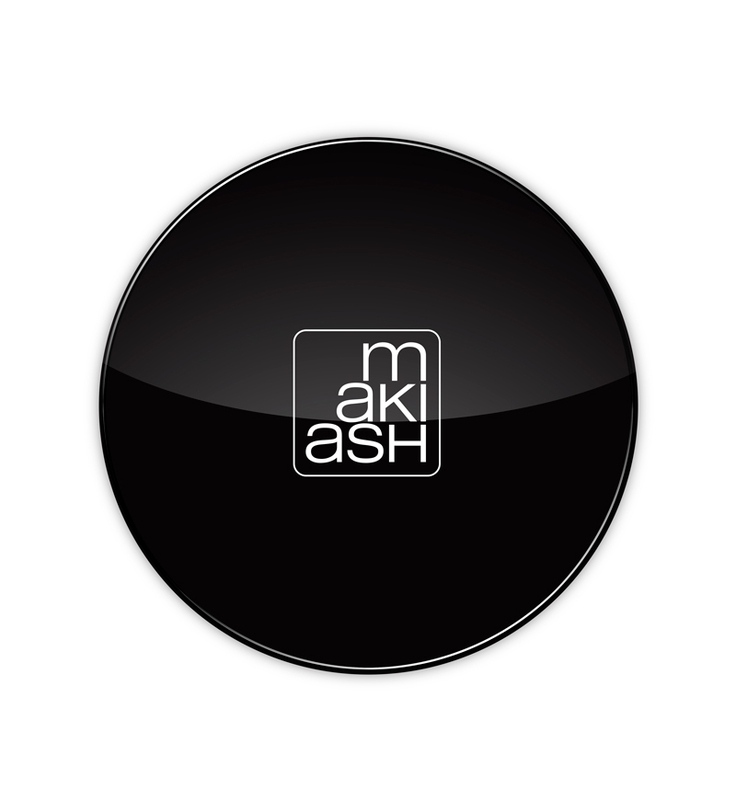 Use the blush brush to apply the highlighter on the highest point of the cheekbone. 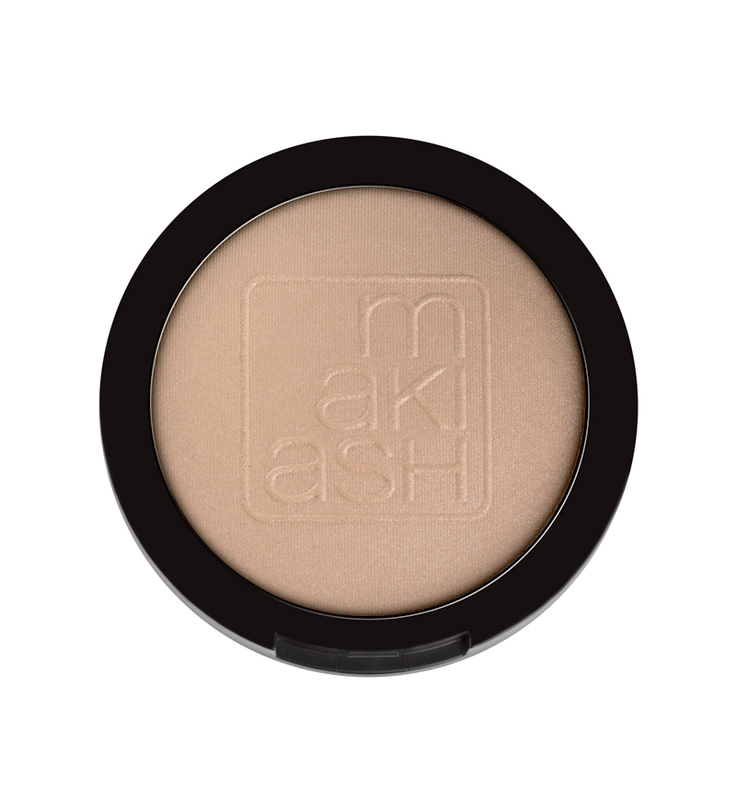 Blend well with the already applied blush for a natural finish. 3. 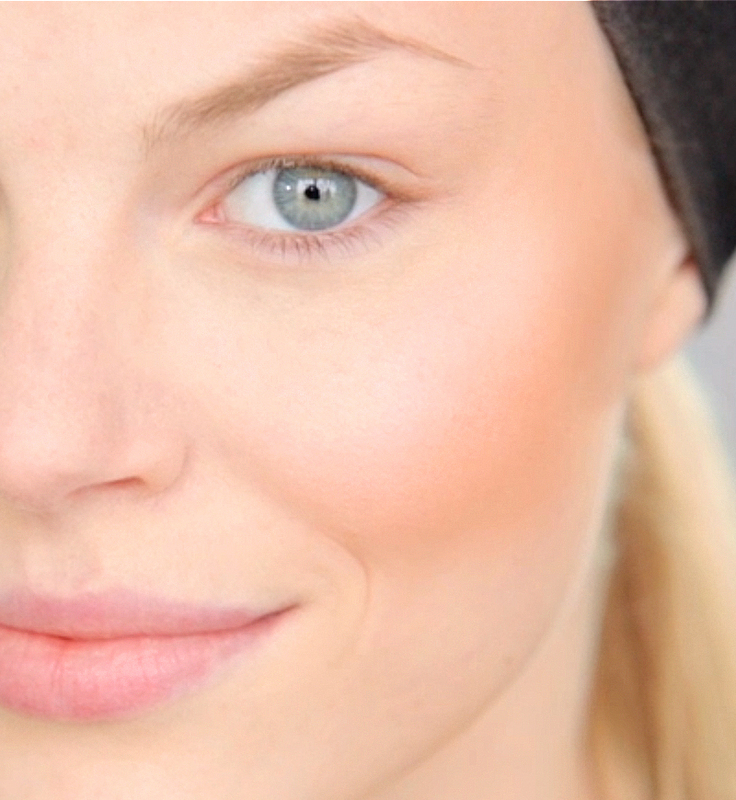 You can also use highlighter under the eyebrows to enlarge the eye area. Product conforms to US and European regulations. Paraben free. 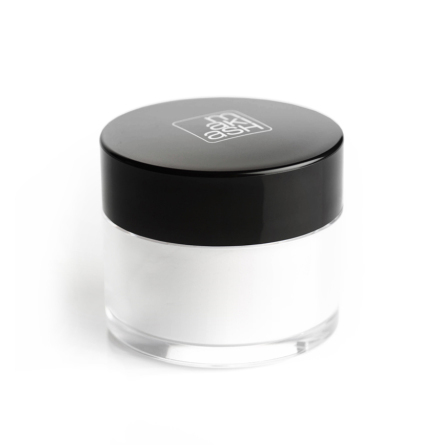 An amazingly transparent loose powder is perfect for keeping your make up in place all day. 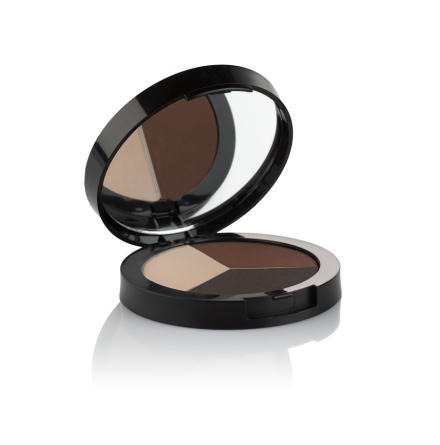 Desert Storm - Sandy Beige, Camel Brown and Midnight Brown.